The NBA arena hosted the figure skating and short track speed skating competitions for the Olympic Winter Games in 2002. 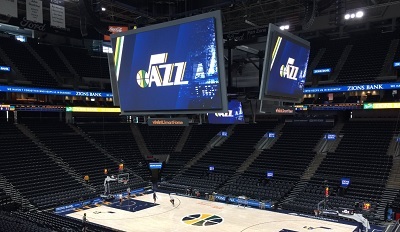 The first basketball match at the venue was between the Utah Jazz and the New York Knicks. The Utah Jazz became the first basketball club from Utah with 1 million followers on their main social media page.